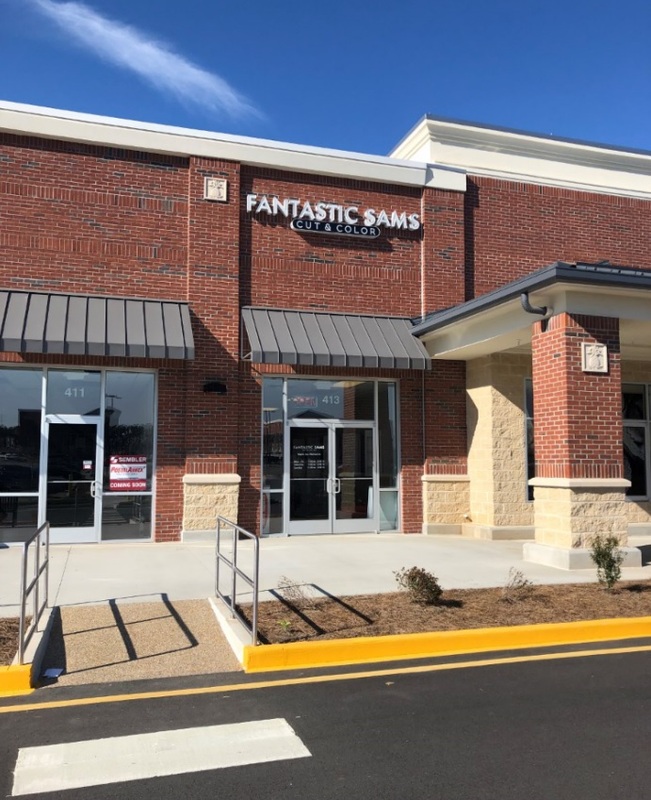 Fantastic Sams is now open at Amberly Place in Cary, North Carolina! The new 1,250 SF store opened on Saturday April 6th. Fantastic Sams is one of the world’s largest full-service hair care salons, with over 1,000 locations throughout North America. Whether you are looking for great salon color, salon services for men, or simply an affordable haircut, they deliver every time! If you are a resident of Cary make sure to swing by the new salon and check it out! We still have 1,900 SF – 4,300 SF of retail space available at Amberly Place! If you want to join Publix, Fantastic Sams, Panther Creek Crossfit, MOD Pizza, and more call Emily Mills at 800.940.6000 to get leasing information or email her at Emily.mills@sembler.com. Previous PostThe Sembler Company a "Tampa Bay Best Place to Work"